Many of us from Mona Vale to Palm Beach believe the government is out to hit us with yet more development. In support of this, the state government wants to extend the B-Line from Mona Vale to Newport. Lately, the government has pulled its head in regarding development. They’ve offered a moratorium on development if councils want it. Mayor of NBC, Michael Regan has jumped at this for the Northern Beaches. 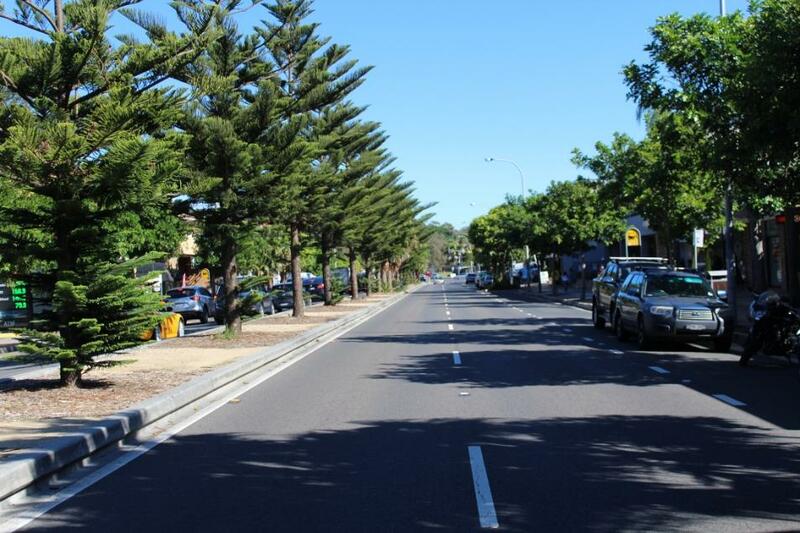 Regan was quoted in the Herald as saying that statistics have proved that the Northern Beaches is now one of the most congested places in Sydney, in spite of B-Lines or anything else. But much of this is just pre 2019 election posturing. The government has made a motzer out of apartment construction from the stamp duty it receives. They’re addicted to stamp duty revenues since it funds infrastructure projects, which they are convinced will woo NSW and, especially the Sydney electorates. And that appetite for development will certainly not go away if they win the 2019 elections. We’ve seen what has happened to other parts of Sydney. We’ve seen congestion increase everywhere with thick on the ground Hong Kong style apartments. Now many of us in the seaside villages from Mona Vale to Palm Beach believe we are next in line. We’re not against the B-Line to Mona Vale but we are against a terminal in Newport. Why? Because it would totally downgrade and destroy Newport Beach. It means road widening, removing trees, congestion and queues of diesel buses. It means traffic jams at Avalon’s Kamikazi roundabout in the north and massive hold ups during the day and especially at peak periods from the south. And if the B-Line does get to Newport, it will be a Trojan horse for yet more development. All we want is improved bus services for the seaside villages. It’s not that hard. Run a local service like Manly’s Hop Skip and Jump along with some efficient city bound buses like the E88’s and L90 to the city and the 199 to Manly. Is this just a Nimby response by residents? No, emphatically no, it is not. It is planning madness to cram more people into the seaside villages. North of Mona Vale is one road in, one road out, surrounded by water and, congestion is already intolerable. 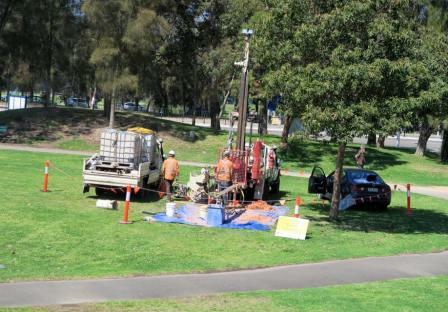 We risk destroying a beautiful part of Sydney that contributes to the quality of life and recreational space for all Sydney residents enhancing our status as an international city. But young people need affordable housing? Regrettably, development in our area means overpriced units for the profit of developers, not affordable housing. It’s just that turning this area into the Gold Coast helps no one. After some years of this, the place simply becomes a congested concrete jungle that no one wants to live in. 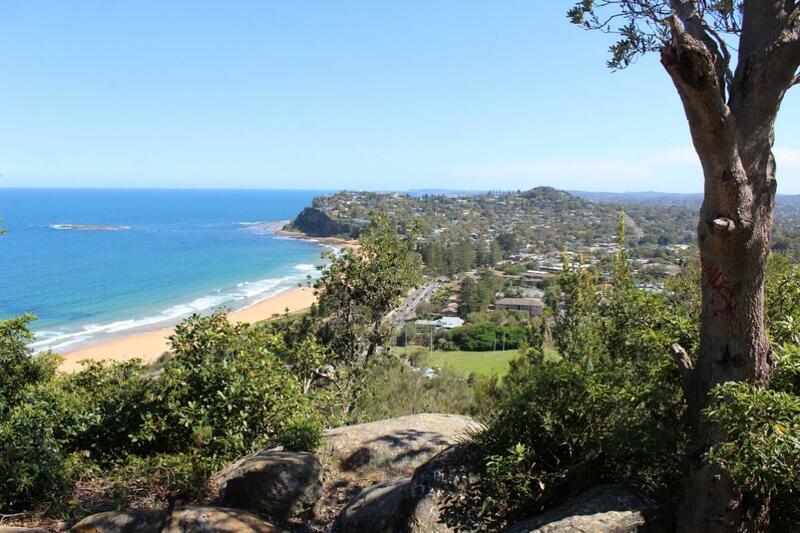 If the developers’ curse strikes in Mona Vale and the villages to the north, that will be the outcome. Gold Coast style, with overcrowding, fast food outlets, graffiti, pollution and crime. And no, this is not being too alarmist or extreme, we have seen our own congestion become endemic, though not yet as appalling as other parts of Sydney. This was withdrawn by government after Mona Vale, Newport, Avalon, Clareville and Bayview residents banded together to point out how absolutely inappropriate the plan was. Now the incursion of the B Line to Newport represents another phase. Are we being too extremist? Not when you consider that of 1300 residents comments on the Mona Vale plan only one - only one - suggested high rise for Mona Vale, but the government still brought out a high rise plan complete with warm fuzzy pictures and soothing words. The B-Line should terminate at Mona Vale with frequent services to the city, Chatswood and Macquarie. Equally, it is essential we have an improved bus service for the seaside villages. Further inappropriate development from Mona Vale to Palm Beach must halt to bring a stopto congestion becoming even worse than it is now. This flyer has been paid for by many concerned residents from Mona Vale to Palm Beach. Residents are giving hours of their time to distribute this flyer throughout the region. The authors do not represent that the contents are complete, current and free from error and accept no liability - Copy of flyer may be downloaded below, just click on and 'save as' on your own computer/device. The notion of an ‘urban activation precinct’ was announced by the state government in June 2012, at the time of the state budget for 2012-13. The name is not as impenetrable as appears at first sight: it is an area of land (precinct’) that the government has decided should be used more intensively for dwellings or businesses (urban’) and for which the government will fast-track the application of new planning controls (‘activation’). It is a mechanism by which the government proposes denser development for certain sites and prepares new planning controls (rezonings, height controls, floor space ratios) to do this. The new controls override whatever is in the local environmental plan which is made by the minister for planning following proposals by the local council and community consultation. The Governor issues a special state environmental planning policy (I’ll call this a ‘spot SEPP’), which is the legal basis for the new controls. The mechanism is clearly an extra-ordinary assertion of state government power over local governments, with the work around the new planning controls — and the massaging and messaging of them with immediate stakeholders and the general public — being done by public servants in the Department of Planning. The purpose of the proposed changes is to promote ‘growth’. Someone (including a private developer) makes a proposal to the government for a particular area to be designated a UAP. 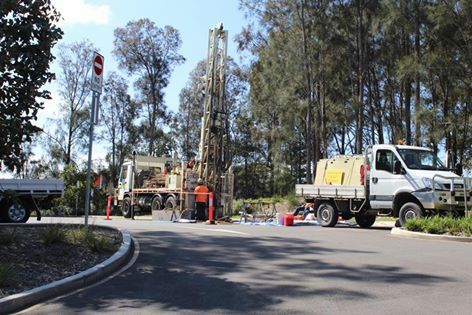 The Government considers the case for this area being so declared; the agencies involved include Transport for NSW, Finance and Services, Treasury, UrbanGrowth NSW as well as of course the Department of Planning, and the relevant local governments and other state government agencies are consulted. Factors to be considered in investigating the suitability of an area and in preparing a brief on the planning outcomes to be got from making it a UAP include constraints and opportunities (‘including environmental, social and economic factors’), and opportunities for increasing housing. The Affordable Housing Taskforce chairperson’s recommendation was not taken up. The Department of Planning prepares a set of proposals for new planning controls and advertises them. It holds information sessions. It might also establish a community reference group at this stage. The Department considers feedback; the submissions are public, on the DP website. The Department addresses the issues raised, in a planning report, and prepares new planning controls for the minister to consider. The Governor (acting on the minister’s advice) issues a ‘spot SEPP’ to give effect to them. The legal authority for this action was the Environmental Planning and Assessment Act 1979, specifically, section 37. There have been questions raised about the adequacy of consideration of social impacts of more intensive development on the selected sites, of consideration of affordable housing, and about adequacy of community consultation processes, in the UAP process. Another thing to remember is that, once the new planning controls are imposed, development applications will be assessed against these. In assessing applications, consent authorities are also required to consider — under then current planning law — the ‘likely impacts of that development, including environmental impacts on both the natural and built environments, and social and economic impacts in the locality’, and the ‘public interest’. The guideline made no mention and has no special provision for affordable housing. As indicated above, the Department rejected the recommendation of the chairperson of the minister for planning’s Affordable Housing Taskforce that the UAP process do so. The UAP process has no remit for the housing of very-low, low and moderate-income households (as ‘affordable housing’ is defined in planning law). It does, however, have an expectation that the growth it is seeking to promote (including construction of more dwellings) might have some effect on house prices (for owner-occupation and investment). The opening sentence of the guideline indicates that the Government is committed to providing ‘housing choice and affordability’. What it is doing to achieve that is to encourage the construction of more dwellings, in locations with adequate infrastructure and access to transport. This approach is consistent with and falls out from theDraft metropolitan strategy for Sydney to 2031 (March 2013) and the NSW Government, A new planning system for NSW white paper(April 2013) - PDF: 44.5 MB. The white paper, in particular, made it clear that the Government wanted ‘housing choice and affordability’ to be promoted through strategic planning processes, not statutory planning processes (i.e. planning and development controls).